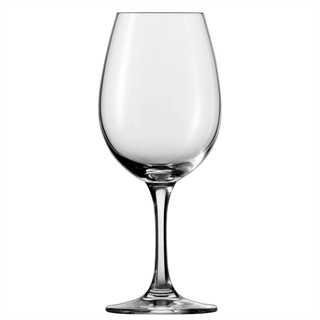 As the result of a two-year-long close co-operative effort with the German Agricultural Association and the German Wine Institute, Schott Zwiesel has a new wine tasting glass, the ’Sensus’. Equally suited to the tasting of white and red wines. The DIN wine testing glass is stable, with smooth, rounded lines for sampling the bouquet and drinking.